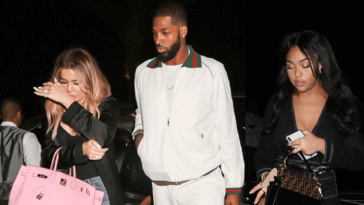 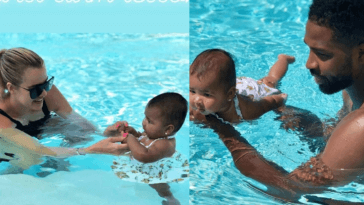 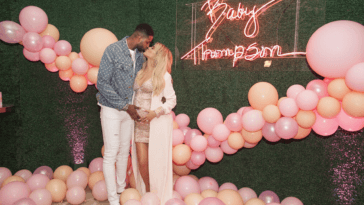 Khloe Kardashian and Tristan Thompson‘s baby girl is here – according to TMZ. 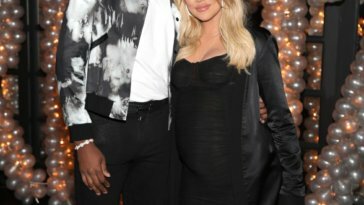 The 33-year-old just welcomed her first child with her boyfriend just 2 days after clips of him brazenly cheating on her with other women surfaced on the internet. 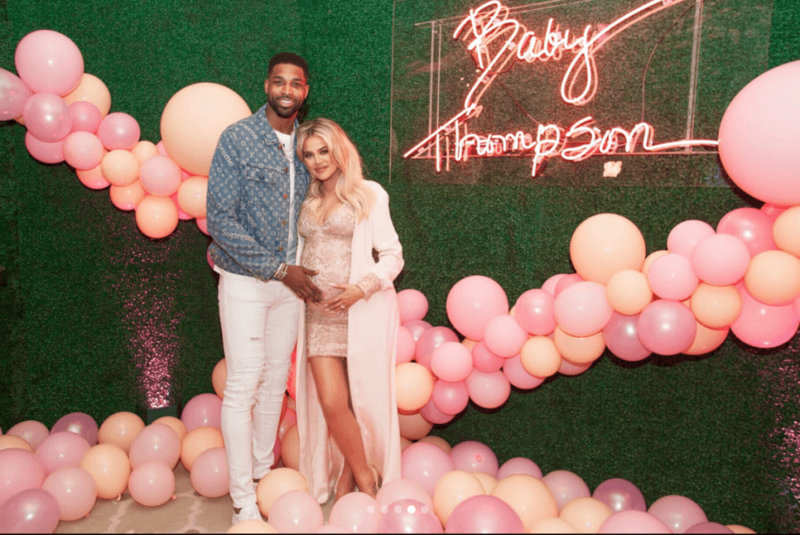 She reportedly put to bed around 4AM this morning in a hospital outside Cleveland with Tristan in the labour room cheering her on. 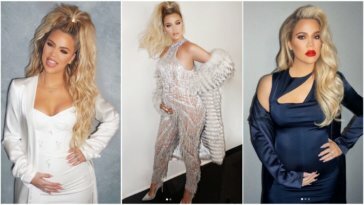 Can We Talk About How Khloe Kardashian Is Absolutely Slaying Her Pregnancy!